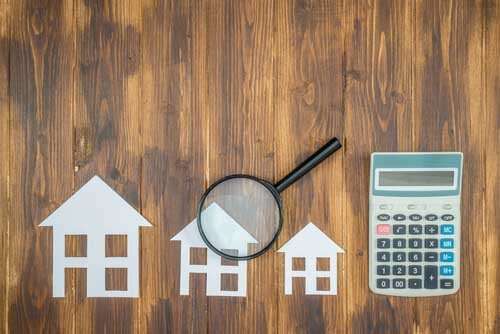 Despite being an integral part of the home buying process, getting a home appraisal isn’t typically something that home buyers are concerned with. To be honest, the home appraisal process isn’t all that alluring. But it is one of the most important aspects of the real estate market. Whether you’re buying a home, or selling a home, it’s probably a good idea that you familiarize yourself with the process of getting a home appraisal. Let’s start simple; what is a home appraisal? A home appraisal is a fair, well calculated estimate of how much a property is worth in the current market. Appraisals are done by trained, licensed professionals who are well versed in the real estate market. This is done to ensure that buyer, seller, and lender are getting an accurate value of a particular home. 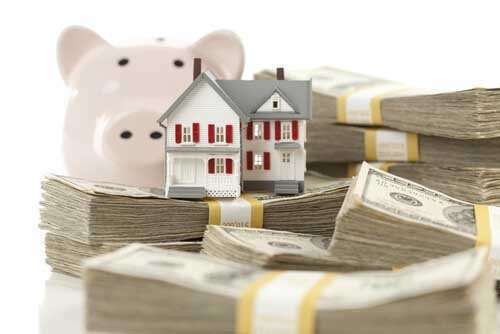 A lender needs to know how much a home is worth in order to make a fair judgment on the terms of the mortgage. For example, a financial institution won’t want to loan $1,000,000 dollars to a borrower whose property will only sell for $100,000. In short, appraisals exist to keep things fair. The tricky part about appraisals is that they are typically conducted after a price has been negotiated. Therefore, it’s best for the appraisal to be as close to the agreed upon price of a home. It’s important to be careful that you don’t accidentally purchase a house whose price is tremendously inflated. The agreement between a seller and buyer should address the possibility that an appraisal could differ greatly from the agreed upon price. If your contract does not address this, you could be obligated to pay more than you should be. So who’s paying for the appraisal? The appraisal is typically paid for by the seller during closing. They typically run a few hundred dollars. 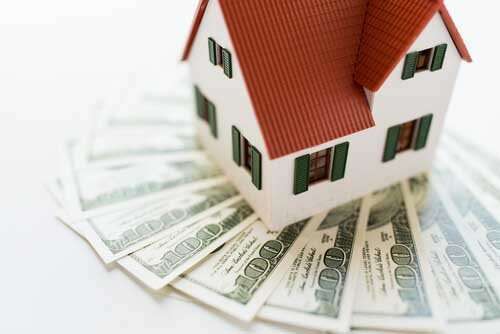 According to Angie’s List, the average cost of a home appraisal for a single family home is between $300 and $400. Is a home appraisal the same as a home inspection? In short, no. Although commonly confused, a home appraisal is not the same as a home inspection. An appraiser is calculating the value of a home while an inspector is looking for damages and other hazards. The inspection is typically done before the appraisal. How long does the entire appraisal process usually take? These days, the appraisal process takes between one and two weeks. More information about a property is gathered these days, and gathering pictures and other info from sellers and realtors can take a bit of time. It’s important to remember that appraisers are looking at the permanent features of a home. They aren’t looking at the furniture, or the interior design of the home. They are looking at the property itself.